Hailing from Baltimore, MD to Los Angeles as a teenager this gorgeous young lady will leave you breathless with her smooth, silky vocal skills that can go from an angelic falsetto to a powerful and impacting belt. She has an impeccable sense of style and edge along with her pin up girl persona that makes her different from any one else. She is the epitome of what an artist should be and is completely involved in all aspects of her projects and artistry. Being classically trained and able to read music makes her more than just an artist, it makes her a “musician”. 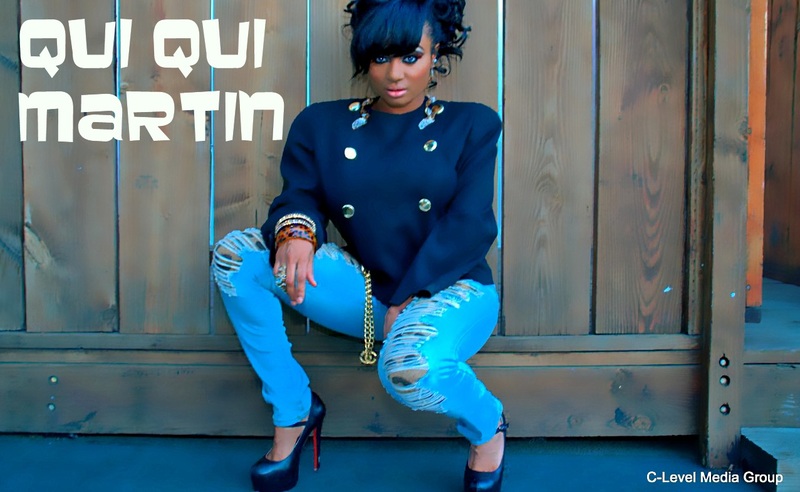 Qui Qui is best known for being the lead singer of R&B group “ISYSS” whose debut album “The Way We Do” certainly impacted the music world with a number 12 Billboard chart position in its first release week. The group went on to have a successful gold album. It’s hard to believe that it’s been nearly seven years since we’ve heard from the songbird. So what has the bombshell been up to since her self-imposed break? Well, if the LP is any indication, embracing womanhood would be an understatement to what she’s been doing. 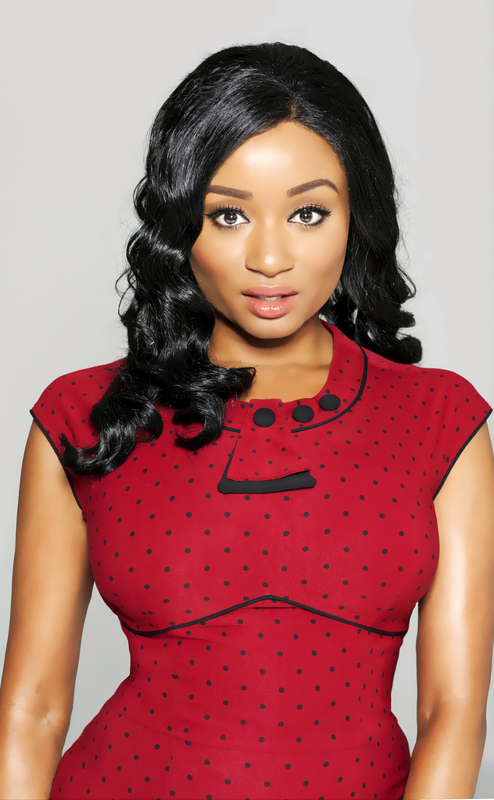 She is currently signed to Omega Music Group/Fontana/Universal, and has also been feverishly co-authoring her upcoming relationship self-help book release with childhood friend and hit songwriter Makeba Riddick. Look out for they’re book “The Mean Girls Handbook of Etiquette”, which will be released as an E book as well as in hard copy. Qui Qui also has her very own column in R&B Magazine called “Venus Verses Mars” where she provokes thought regarding everything from love to lies and misconceptions of men and women. author, I am a producer, and I am a creative force to be reckoned with”. Being involved with so many aspects of entertainment, Qui Qui has inevitably created longevity for her career. While she has a lot going on in her career at this time, she is most excited about her music which is her first love. She currently has a mix tape “Bmore2LA” available for download online along with the album dropping summer 2013. Much was revealed while gathering material for the handbook “The Mean Girls of Etiquette – in fact the handbook set the context for the LP because of her natural belief system regarding love and relationships.” As for “A Melodic Seduction” it’s highly alluring. She describes the album as a woman’s journey of seduction and intrigue. As a whole the album embodies who Qui Qui Martin is as an artist – highly feminine and perplexingly coy. Look forward to being put into a seductive trance that will not only feel good to the ear but also bring wisdom to the heart. She will be releasing one more mix tape before she debuts her album as well. Qui Qui Martin is making big moves so stay tuned!